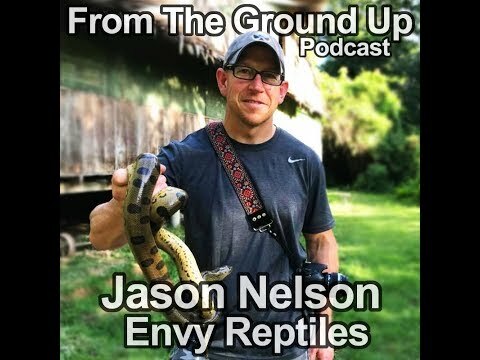 YouTube - John Michels of Black Pearl Reptiles is on this episode of From the Ground Up. 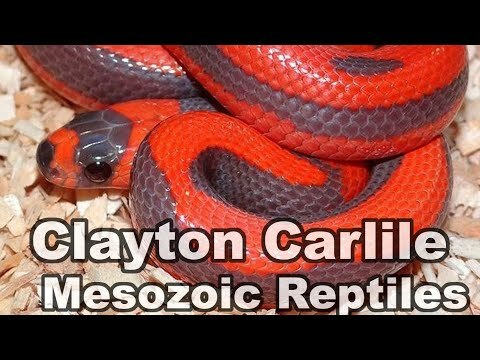 John keeps and breeds every Drymarchon species and will talk about eastern indigo snakes, yellow-tailed cribo, Texas indigo, black-tailed cribos, and Mexican cribos. 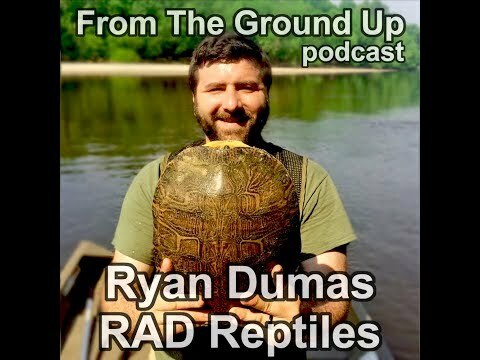 He also talks a little about Baron’s racers, mussurana, and tiger rat snakes. GeckoForums.net - SaSobek’s Reptiles shares a photo of a pair of amazing dark black leopard geckos and goes into detail about their work with the rare black pearl morph.